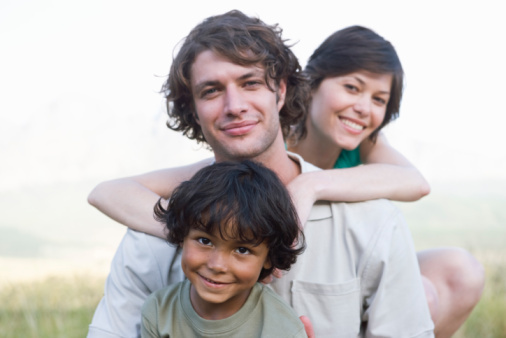 As you likely know, deciding whether to adopt a child is not an easy decision. You may have considered adoption as an attractive option, whether you believe you’ll be doing something good for a child in need or have found it difficult to conceive or carry a baby to full term. There are some specific things that you and your partner should think about before making any serious commitment to adopt a child. Try to put yourself in the shoes of your future self and imagine what it would be like to have a child who is not genetically related to you. Your son or daughter may not have your features or even share the same ethnicity. Take into consideration that this could potentially affect the child in the future, too. Other hereditary issues, such as mental or physical conditions, are also things you should consider. You’ll want to give a lot of thought to how you will talk to your son or daughter about their family background. This may be especially difficult for you to decide if your child was abandoned or abused or in cases where little information is available to you. Know that your child’s emotional issues stemming from his or her adoption may be something that you will need to address and perhaps even seek counseling for in the future. If your potential adoptive child will be of a different race or nationality, think about how you will help them keep a positive identity with their background. Your first instinct may be to raise them as an American, but it’s also important for them to have a sense of where they came from. This may help your future son or daughter become a well-rounded, confident individual as they age. As such, you should become well-educated on your potential adoptive child’s country of origin so that you are able to begin teaching them at a young age. One important factor you will need to consider is whether you are willing to handle any issues that may arise with a child’s birth parents. This may include keeping them in your son’s or daughter’s life, which could entail simple correspondence or complicated yearly visits. Additionally, be prepared to handle any legal problems that may occur in case the parents decide to renege on an adoption.